Richmond Recycling is one of the leading 3/8″ washed stone suppliers in Staten Island and the Tri-State Area. Across NJ, NY, NYC & Pennsylvania the stone is available for pickup and delivery. 3/8″ washed stone is also known as 3/8″ clean crushed stone or 3/8″ clean stone #8. Our 3/8″ crushed clean stone is an aggregate that has been crushed, reduced in size and screened through a 3/8” square screen. The material is then run through a machine to clean it thoroughly, ensuring there is no leftover stone dust or other residues. Our 3/8″ washed crushed stone is sold by the cubic yard or by the ton across Staten Island, New York City, Brooklyn, NJ, and Pennsylvania. Crushed stone products are viewed in the industry as the “go to” stone for use in many construction projects as well as home designs and improvements. Some possible home and commercial uses of crushed stone are driveways, drainage, placement around trees for visual appeal, landscaping and French drains. You can also find crushed stone as a sub-base for concrete sidewalks, concrete driveways, and patios. Some of the most popular uses for 3/8″ crushed clean stone is for driveway gravel, walkways, drainage and in asphalt. 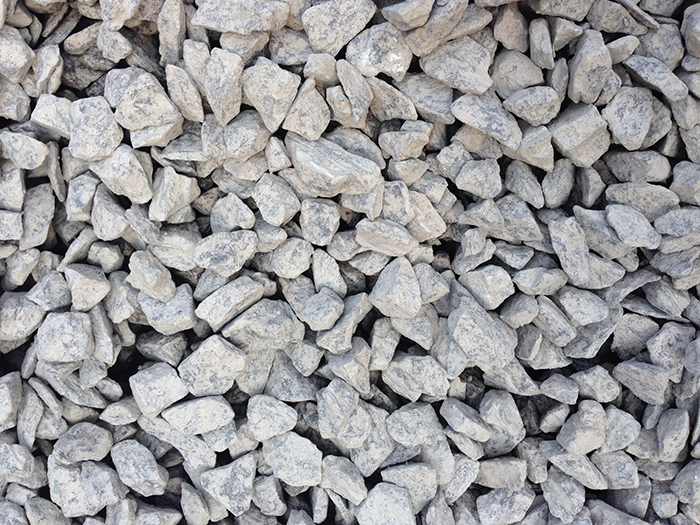 Crushed stone can also be used to make ready-mix concrete and railroad ballast. Richmond Recycling is the leading supplier of 3/8″ crushed clean stone and can help you with all of your project needs.